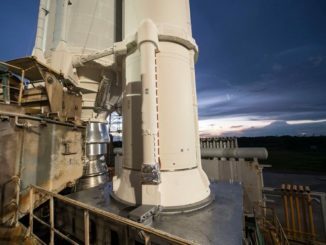 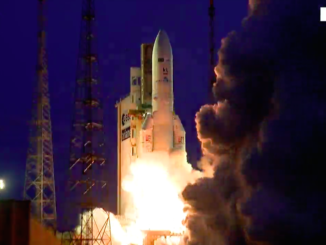 Running more than six weeks late after social unrest in French Guiana forced the closure of Europe’s launch base there, a commercial Ariane 5 rocket took off Thursday just after sunset with a pair of communications satellites manufactured in France for owners in Brazil and South Korea. 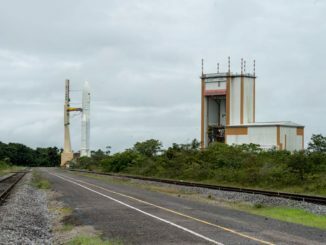 A European Ariane 5 rocket sat poised for liftoff on a tropical launch pad Thursday nestled in the edge of the Amazon rainforest of South America. 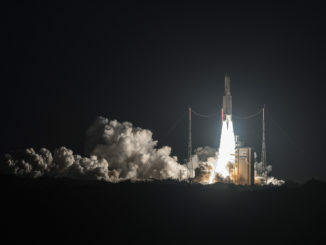 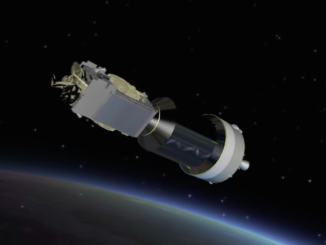 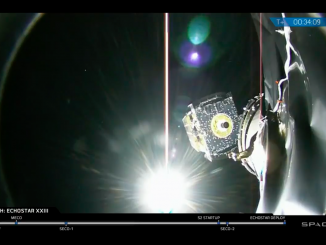 An Ariane 5 rocket launched from French Guiana at 2150 GMT (5:50 p.m. EDT) Thursday with a pair of European-built communications satellites for the Brazilian government and KTsat, a South Korean telecom operator. 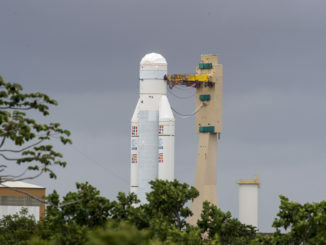 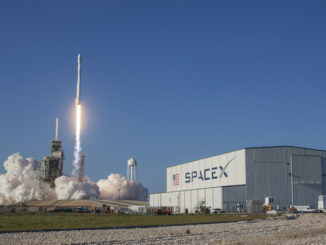 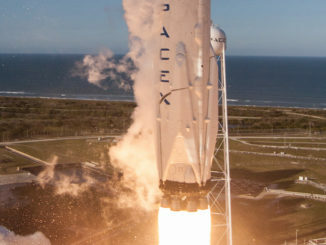 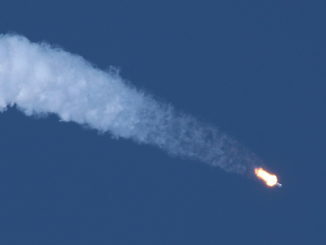 Liftoff was delayed more than one hour to resolve a problem with ground equipment.